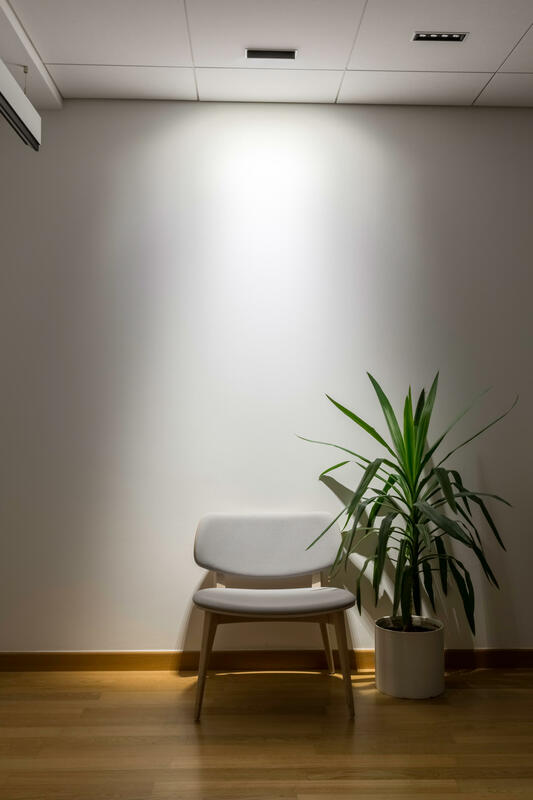 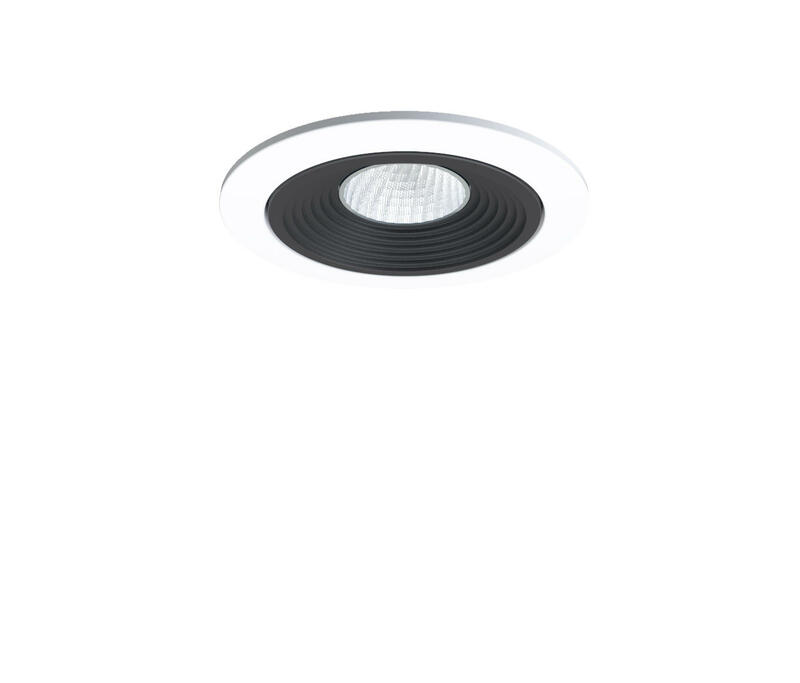 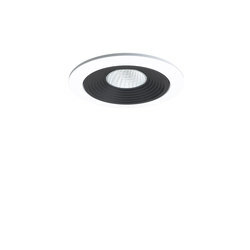 High optical and energy efficiency recessed downlighter for direct illumination of office spaces, communication and reception area, especially with high ceilings. 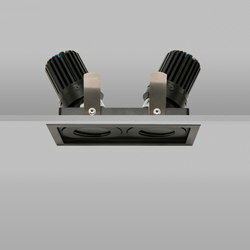 Micro downlight reflector with complex surfaces geometry of micro facets allows precise shaping of light beam. 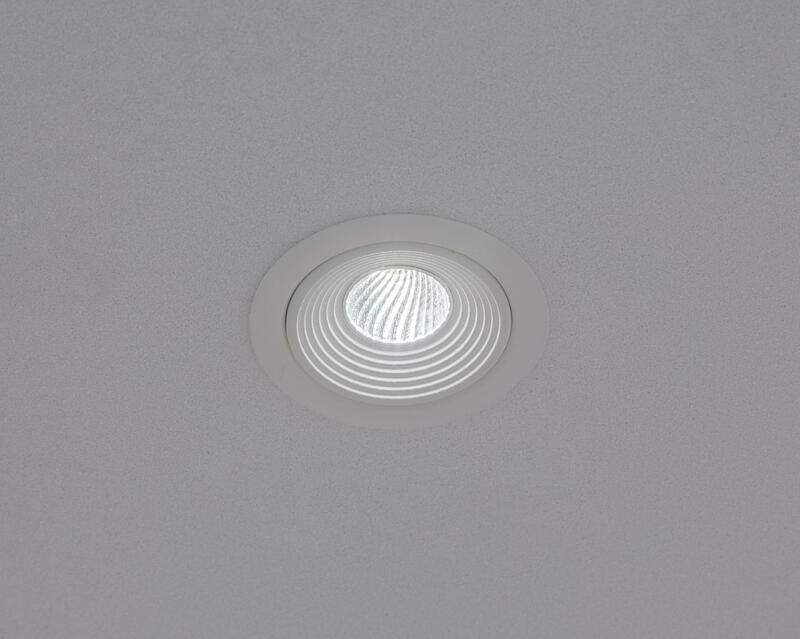 Angles of direct light beam and light reflected from reflector are almost perfectly aligned, providing sharp cut off for full visual comfort. 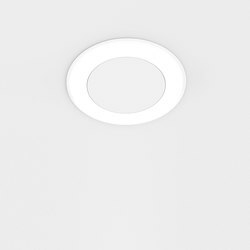 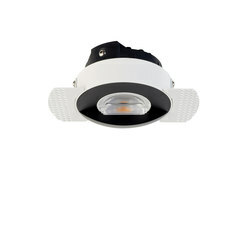 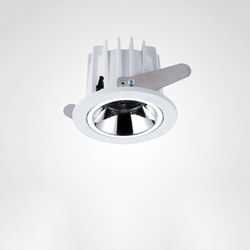 High optical and energy efficiency recessed lighting system which consists of downlight and wall washer components. 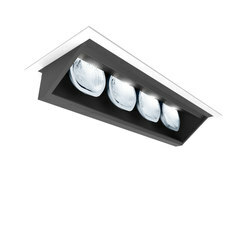 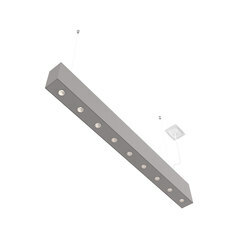 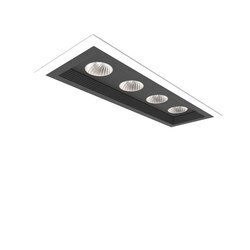 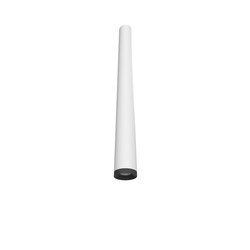 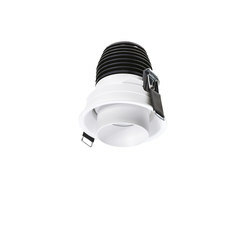 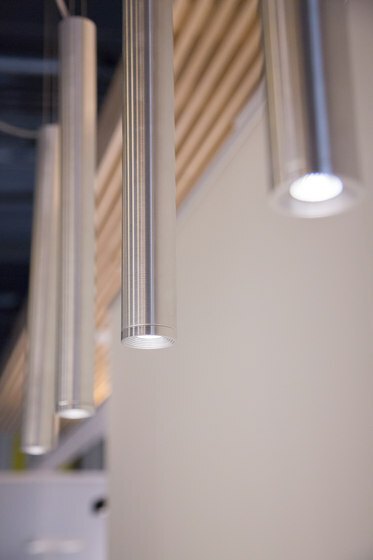 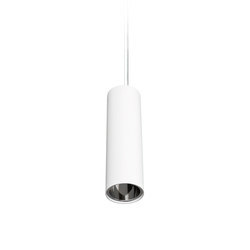 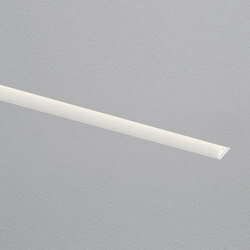 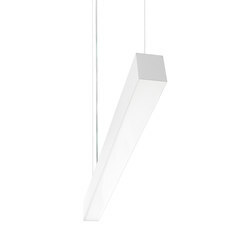 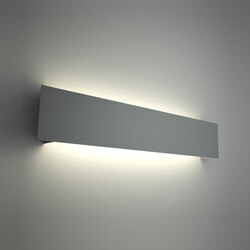 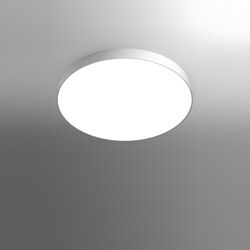 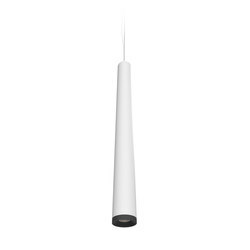 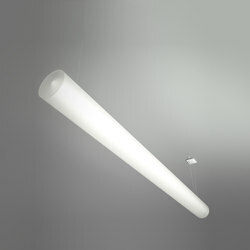 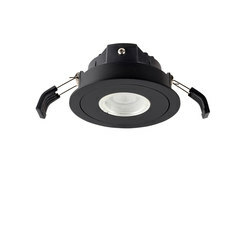 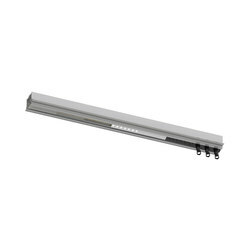 Individual luminaires also available in surface mounted and suspended versions. 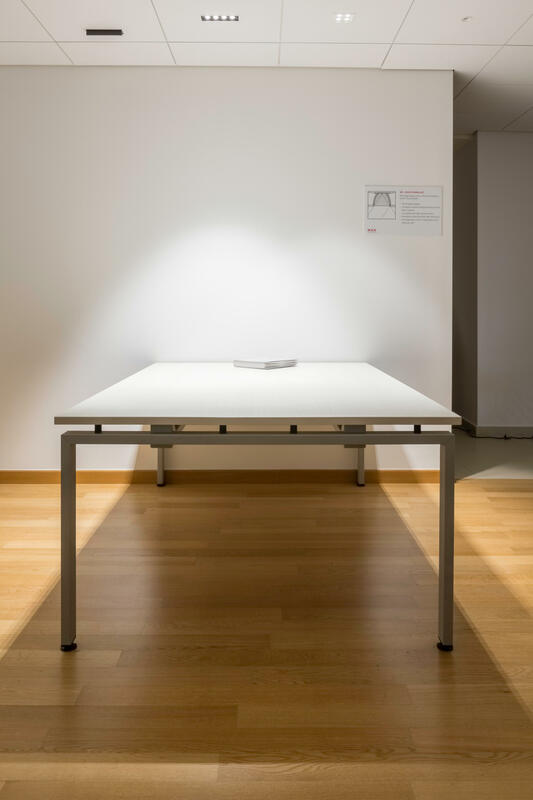 Two types of optics and three different beam angles can be freely combined, depending on the space and its purpose, allowing this system to fulfill all demands in various indoor situations. 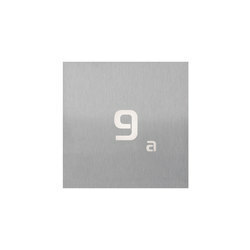 Modular frames made of aluminium profiles are scaled and made into combinations of 1, 2, 4, 8 or 12, or 2x2 modules. 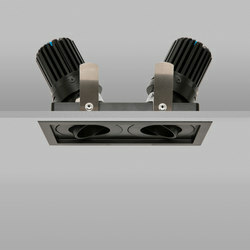 Both visible frame and trimless versions are available. 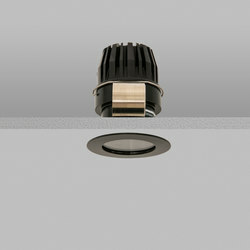 Small dimensions of the modules are easily integrated in every type of environment.